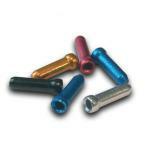 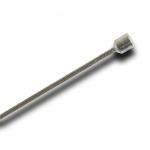 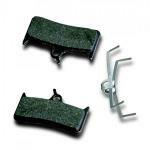 Fibrax has produced cycle and automotive parts from their base in northern Wales since 1902. 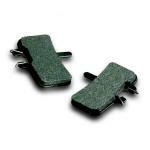 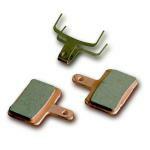 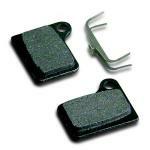 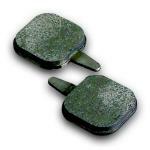 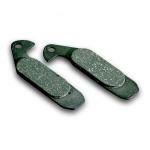 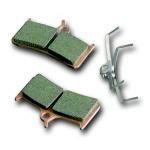 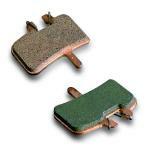 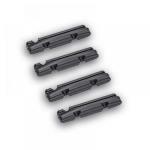 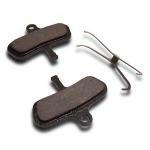 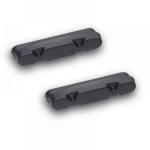 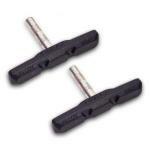 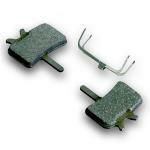 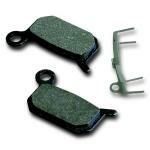 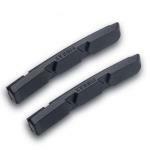 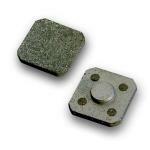 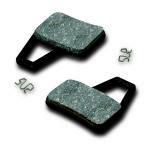 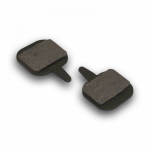 They now make a wide range of disc brake pads, rim brake pads, control cables, and hydraulic systems. 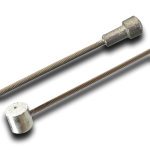 The team of Fibrax product development engineers have a great amount of CAD (computer-aided design) experience and expertise allowing them to design, develop and refine their products, including new brake block designs, cables and components. 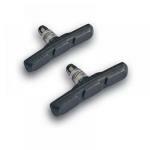 The high standards of manufacturing demanded by the automotive industry is equally reflected in the production of Fibrax cycle components.